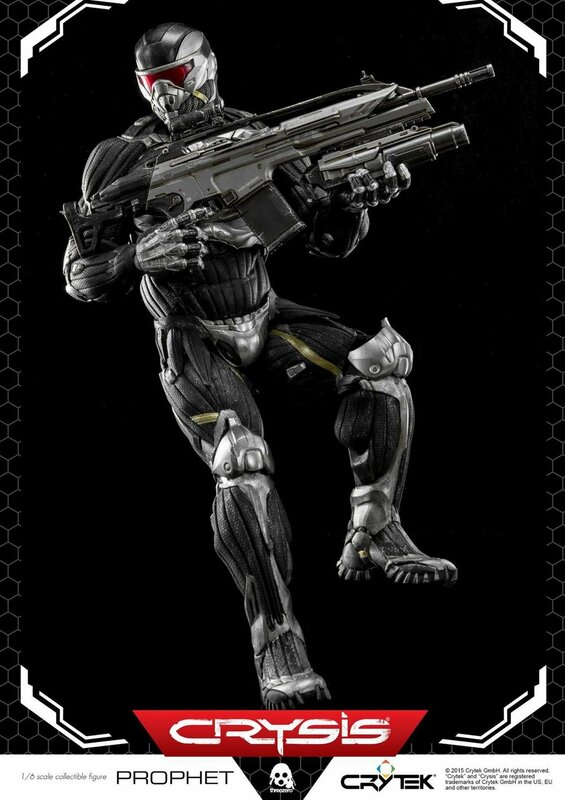 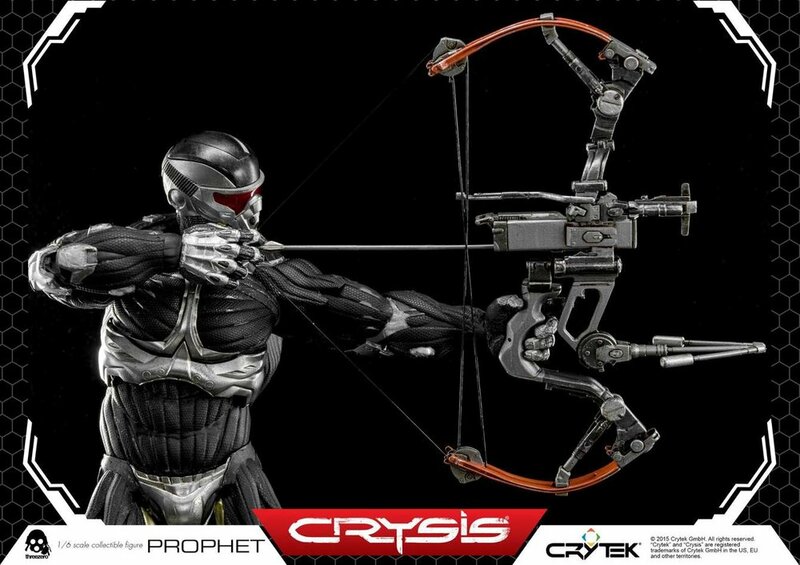 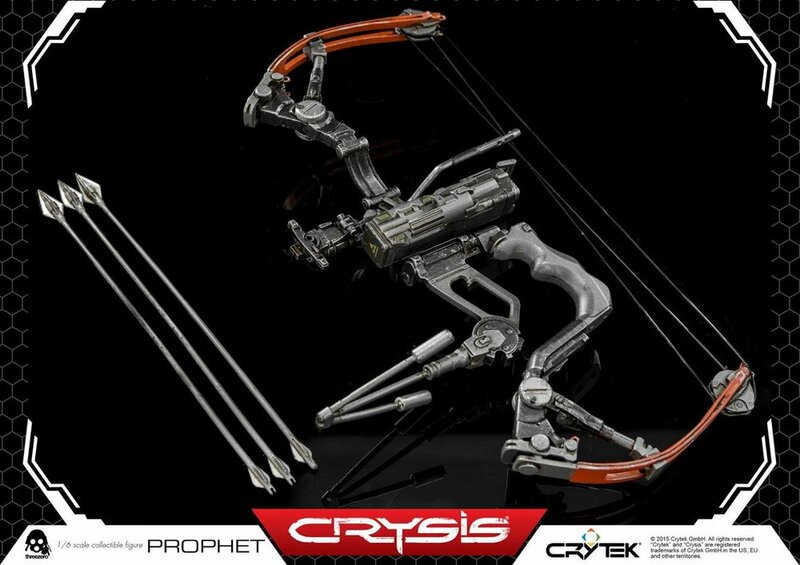 Once again we had a blast working with our friends at ThreeZero HK on this awesome Prophet collectible figure from the award winning first-person shooter video game Crysis, developed by Crytek! 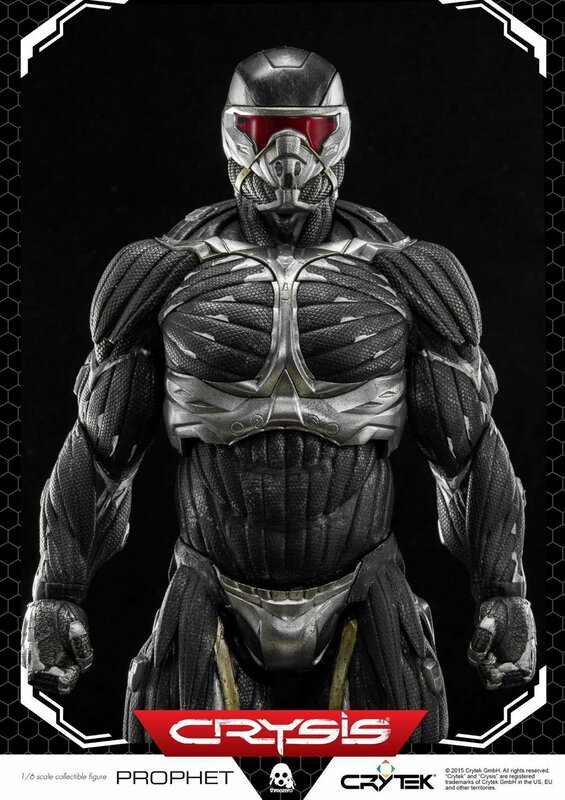 We sculpted and prepped the figure and the accessories for production, and the artisans at ThreeZero took great care in prototyping and manufacturing. 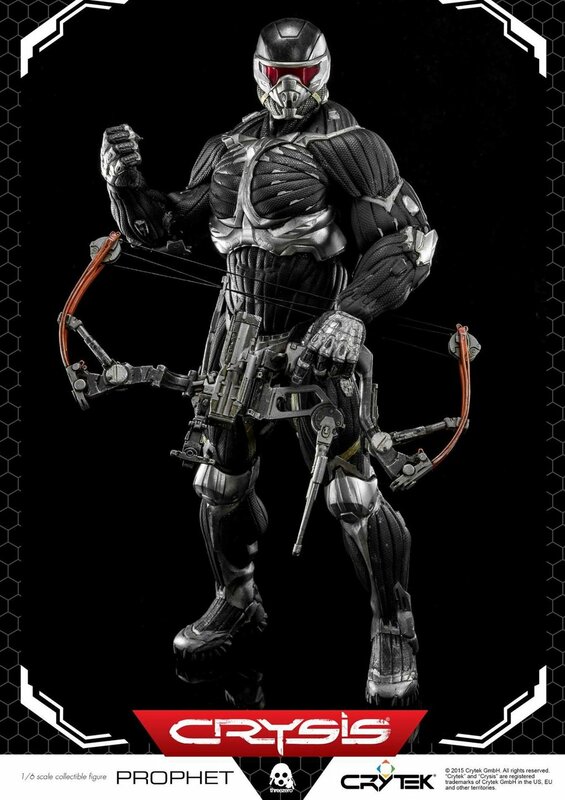 Looking forward to adding this beast to the office collection and future projects with Kim and his amazing crew.